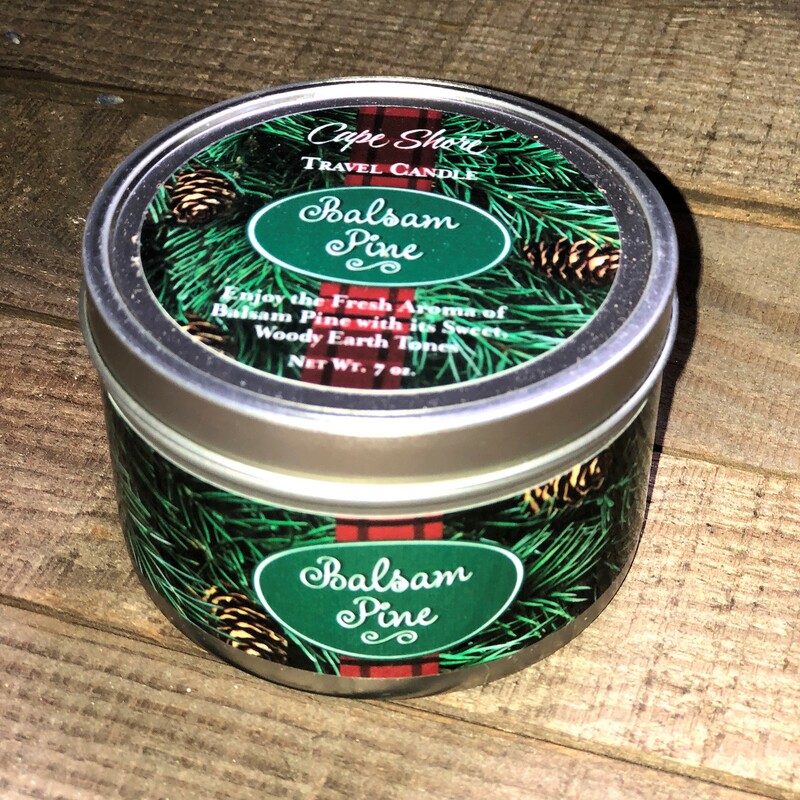 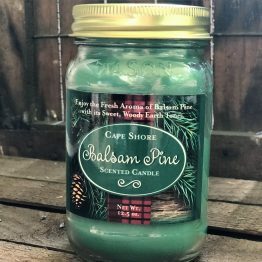 Enjoy the fresh aroma of Balsam Pine with it’s sweet, woody, earthy tones! 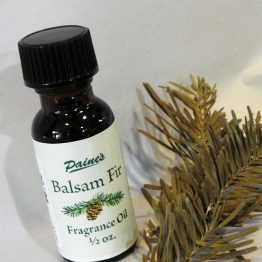 The fragrant balsam is refreshing and invigorating! Enjoy the Fresh aroma of balsam Pine throughout the year!